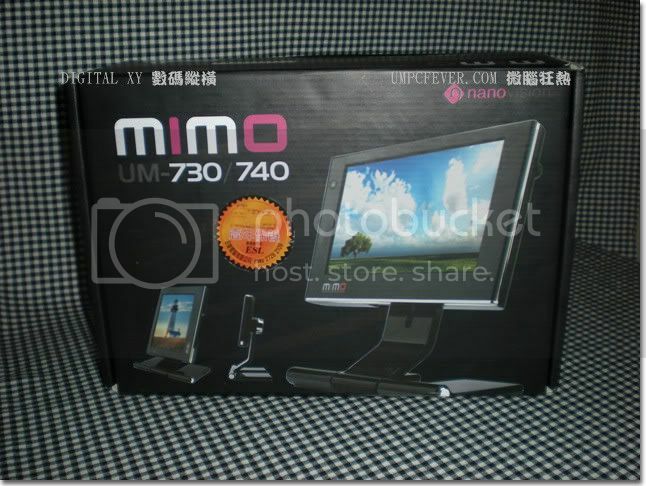 MIMO UM-740 延伸TOUCH MON 團購優惠 (已結束，多謝支持！) - 會員優惠區 - 數碼縱橫討論區 - Powered by Discuz! 版主: Have you got my PM about the order? When do we place the deposit? When can we collect this item?